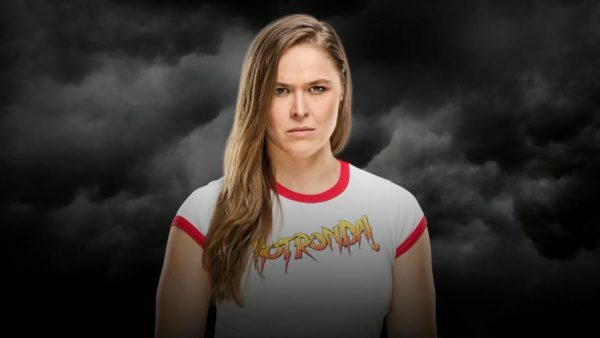 Another reason to watch this event is because at some point on this show, Ronda Rousey signs her WWE contract. 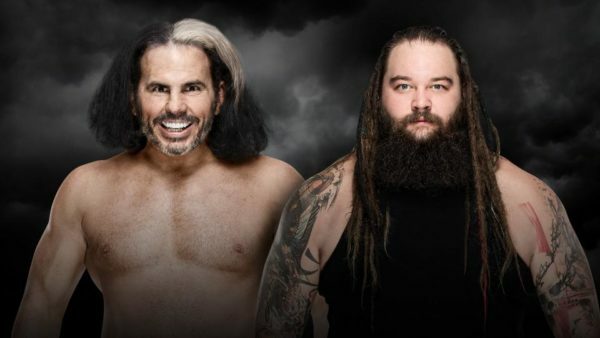 This match is very important to both superstars’ careers moving forward. Thus, making it very difficult to pick who wins. 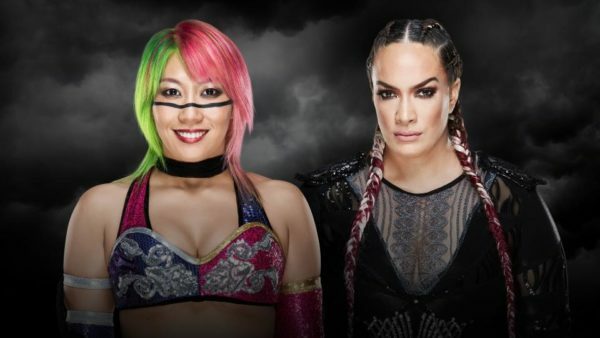 In Nia Jax we have the combination of strength and agility. She’s a destructive force that can run over any woman superstar on the roster. But, unfortunately, when it comes to significant matches, she hasn’t been successful. Some of those losses even questionable in my humble opinion. I compare it to Strowman’s losses. But I digress. I believe she deserves the opportunity to not just challenge but win the RAW Women’s championship at some point. 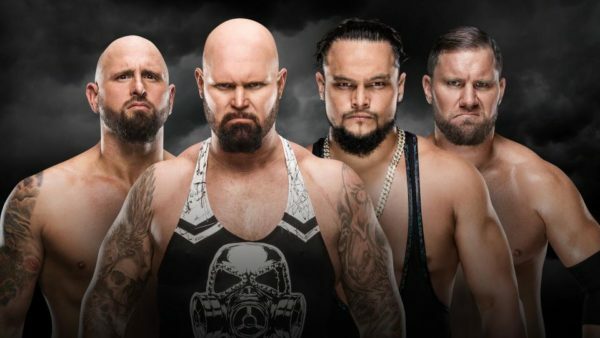 For the first time ever, seven men will step inside the Chamber, as a triple threat of sorts will kick things off on Sunday night. 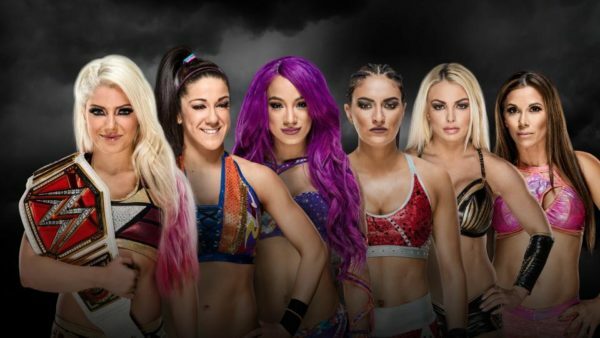 Despite there being seven people in the match, only three of them are viable candidates to win in my opinion. Roman Reigns, Braun Strowman and Seth Rollins make the most sense to come out of this match. 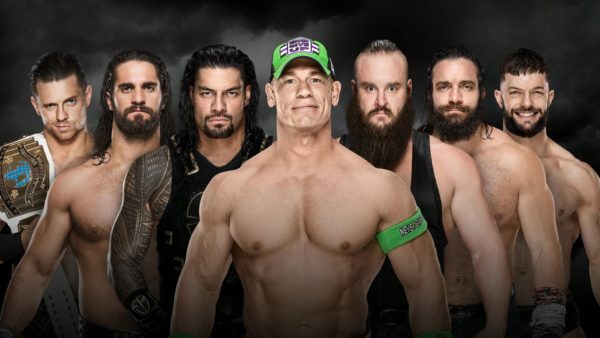 Seth was set up nicely by going on a tear during the go home Raw, Braun may be the most over guy in the company currently and Roman has seemingly been slated for this spot ever since he defeated Undertaker at last year’s WrestleMania. 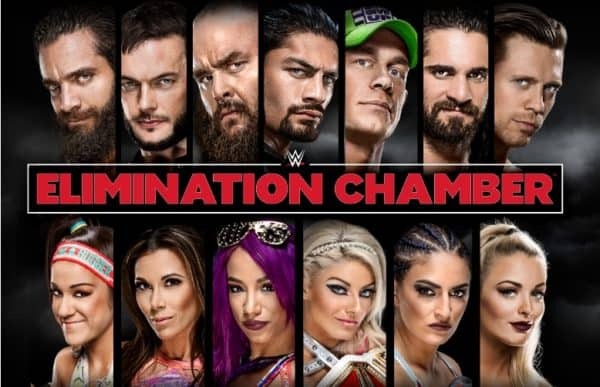 Well, this concludes the WWE Elimination Chamber 2018 Preview. Leave your predictions in the comments below. Also, check out Gary Vaughan, Sean and Paul giving their predictions on-air, on the Wrestling 2 the MAX Podcast.